This project involved the acquisition of the land, the demolition of an existing building, and construction of a new Hampton Inn & Suites. This addition allowed Indus Hotels to continue with their development vision for the area surrounding The Ohio State University. Indus Hotels is committed to the revitalization of the Olentangy River Road corridor which serves the Ohio State University and includes the expanded facilities of Ohio State Athletics. The site, which is adjacent to the Hilton Garden Inn (also owned and managed by Indus Hotels) is centrally located between the medical facilities of OhioHealth (Riverside Medical Complex), The Ohio State Medical Facilities and Hospitals, the James Cancer Hospital and The Ohio State Veterinary Medical Center. 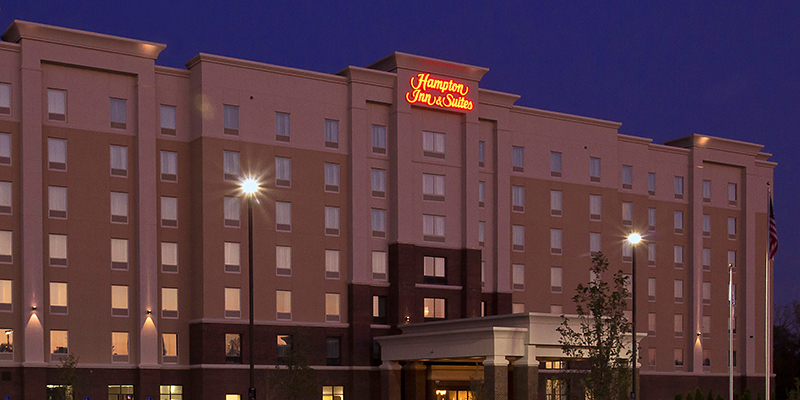 The construction of the new 152 room Hampton Inn & Suites was completed in September, 2014. Convenient to The Ohio State University, Riverside Hospital, Wexner Medical Center at The Ohio State University, Battelle Memorial Institute, Chemical Abstracts, Short North Arts District and Schottenstein Arena. 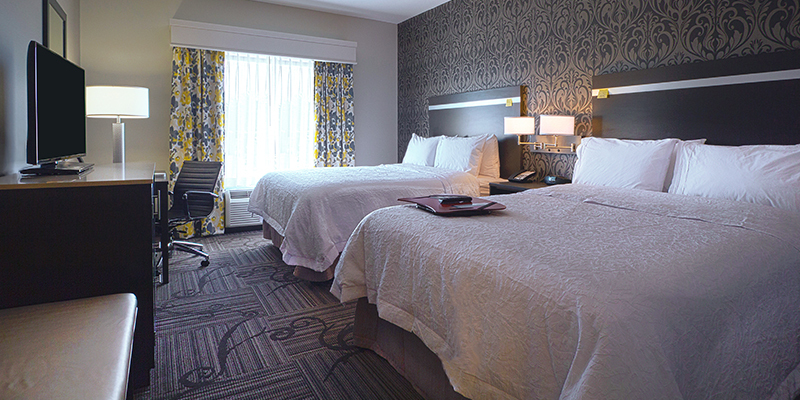 The hotel is a short distance from Downtown Columbus, Nationwide Arena and the Arena District. 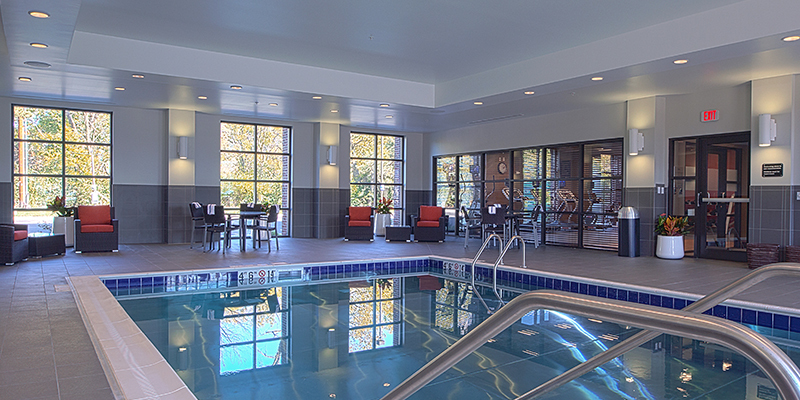 Surrounded by the affluent communities of Upper Arlington, Grandview and Worthington, the hotel is an ideal location for visitors. 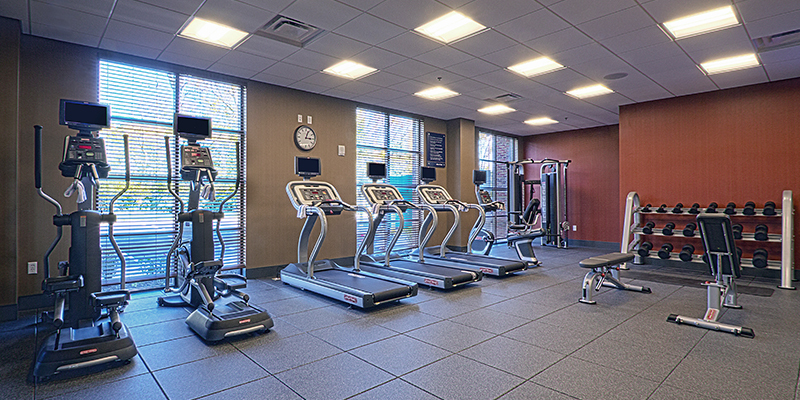 Located on Olentangy River Road adjacent to the Hilton Garden Inn, the Hampton Inn & Suites is also ideally located for prime shopping, entertainment and dining with several restaurants within walking distance.